Part of the Katto Collection. 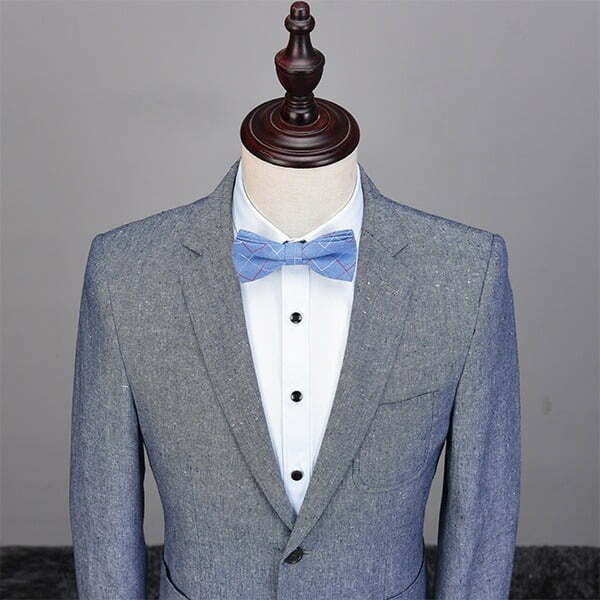 Includes Jacket, Vest and Pant. 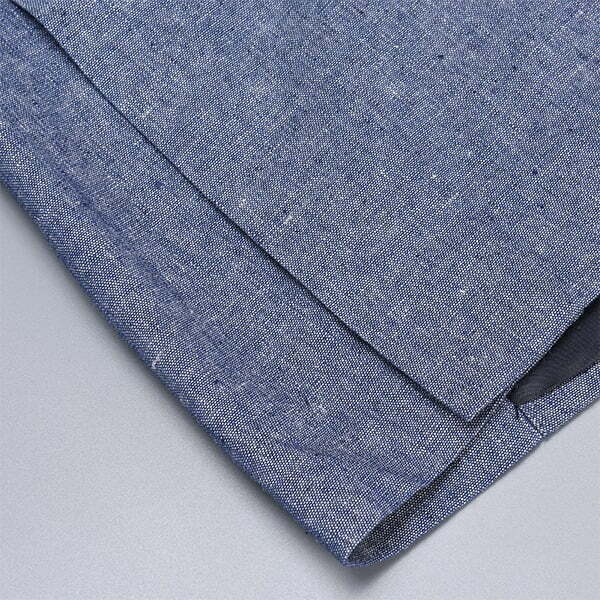 The Katto Collection is Suitably’s take on modern tailoring that has been designed with the everyday in mind. 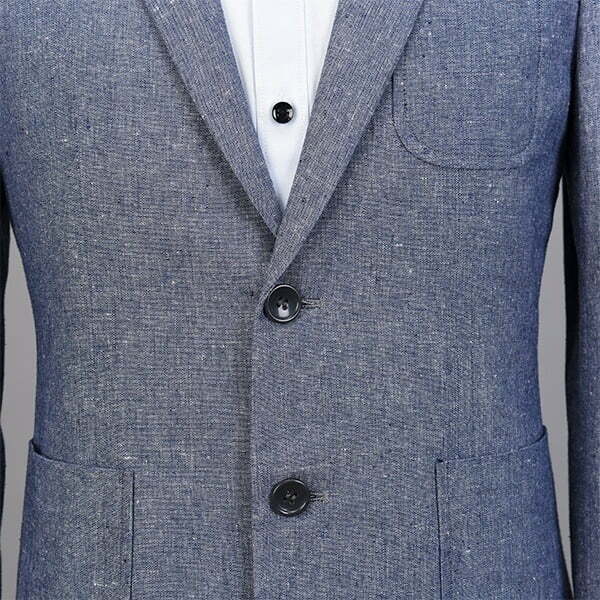 With clean lines, a unique textured fabric and gorgeous contemporary colours, the Katto Collection will work in most modern situations that the dapper gentleman will find themselves in. 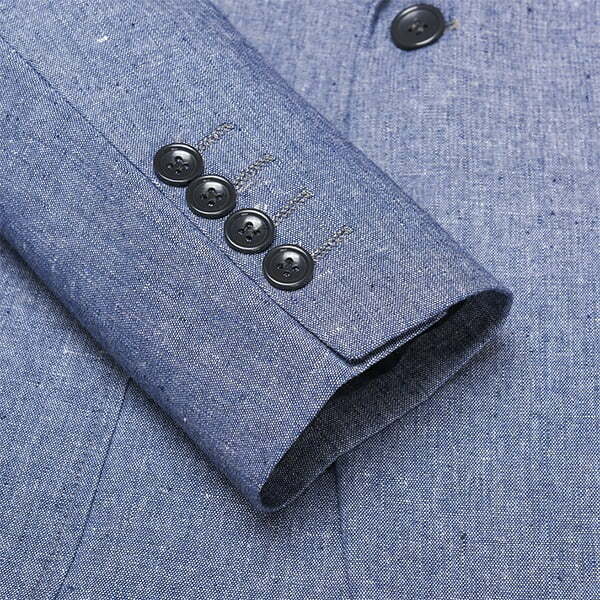 Despite its modern highlights, it wouldn’t be a Suitably suit if we didn’t pay homage to traditional tailoring cues. Large patch pockets and classic front darts provide a touch of sophistication to this collection. The Flat Iron is extremely versatile and balances class and flair immaculately. This classic will work in most seasons and occasions. 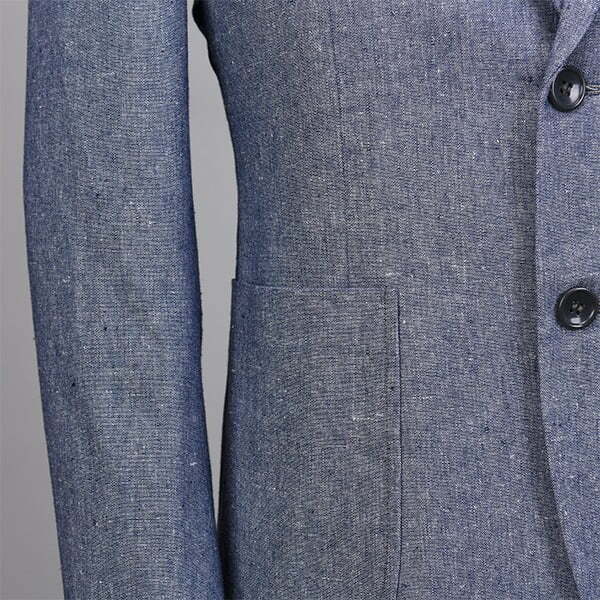 Unlike most suits in this price point, Suitably never skimps on quality. 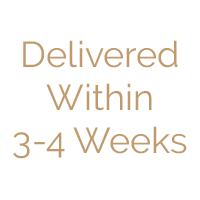 All suits are made of extremely high quality, strong wearing materials and are built with a half canvas construction that you would normally expect to find in suits that cost far more. This ensures that your suit will be comfortable, hold their shape and stand the test of time. 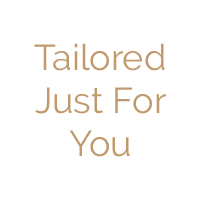 On top of this, ALL Suitably suits are tailored to the exacting measurements of each customer to ensure that you get the perfect fit. 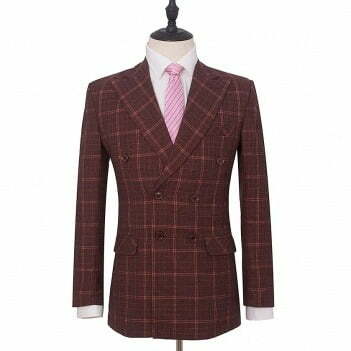 Due to the colour and style, this suit will provide extreme versatility in shirt and tie decisions. Run with what the situation at hand. 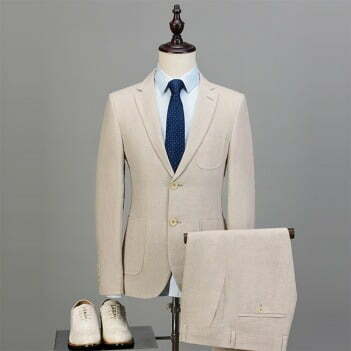 Should it be formal, lighter colours should be the course however, this suit will work well with most shirts regardless of how loud they may be. 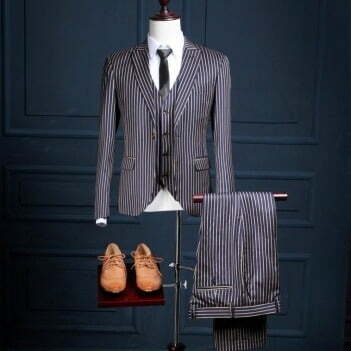 This suit goes great with most choices but ultimately it’ll come down to the situation. If it’s a casual or party situation, don’t hesitate to pull out those louder paisleys and patterned ties. 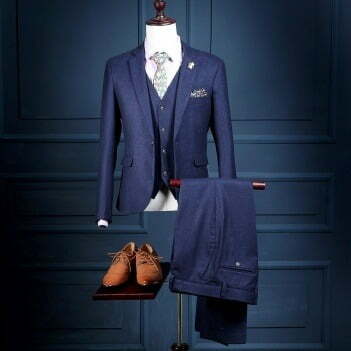 If the situation is more business orientated, dial it down with a basic block colour or something in a gentle polka dot or foulard design. Definitely best to pair this one up with a basic shoe. Stay away from brogues or anything too messy unless the goal is to REALLY leave an impact (For better or for worse). 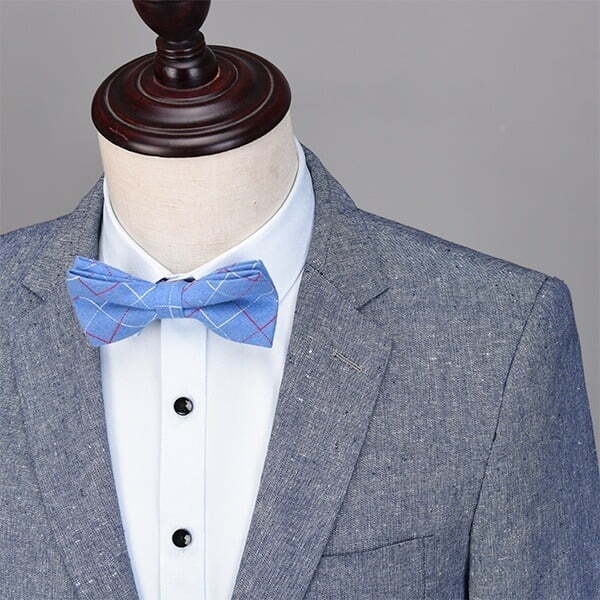 A classic oxford in a traditional colour is always going to work best. RECOMMENDATIONS: Stick with darker, oxfords. Black and brown both work really well, however, we’re impartial to a dark, burgundy leather shoe as it sets off the styling. 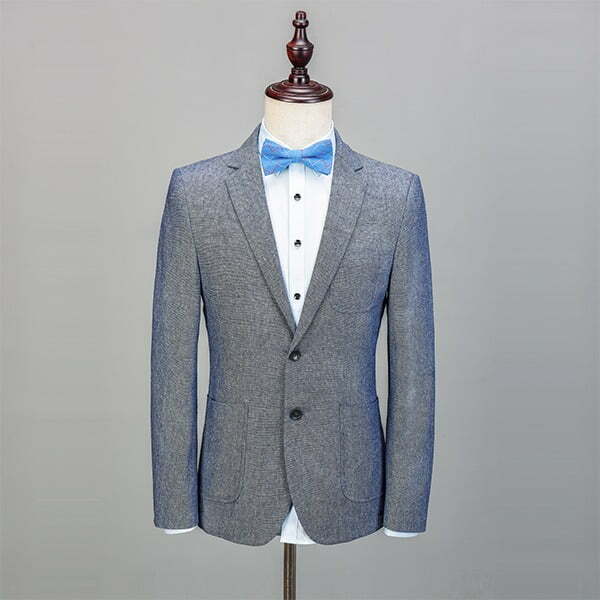 This one can be dressed up or down depending on your occasion. 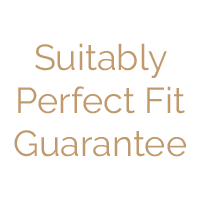 As one of the more versatile suits in the Suitably collection, you’ll find yourself in top form regardless of the situation. 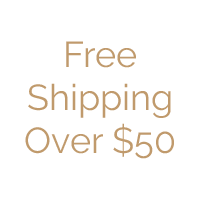 With a textured finished and a look unlike anything else that we’ve done, you’ll find that the Flat Iron will ensure that you are ready for any situation.